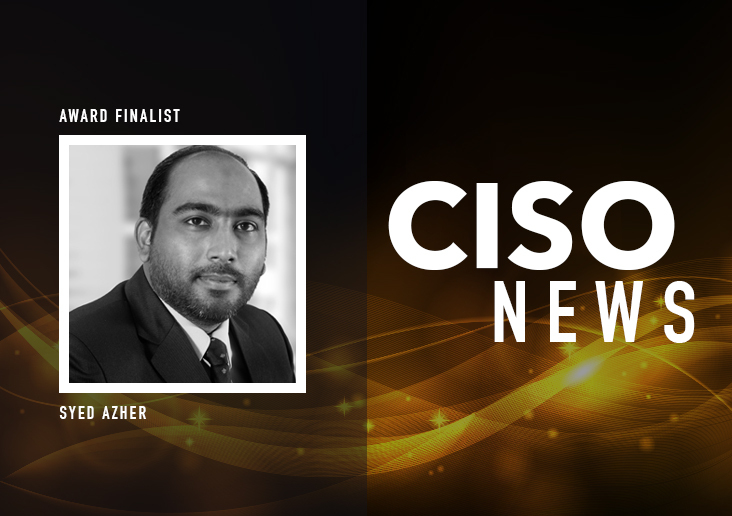 Australian-based Arvensys Technologies’ Executive Advisor, Syed Azher, who is also a Chief Information Security Officer of Impact Group, based in Bahrain, has been named as a finalist by the EC-Council for Chief Information Security Officer (CISO) of the Year 2016. The award has been established to publicly recognize top senior information security leaders globally, who hold an increasingly important role in the corporate and social leadership environments for the companies they represent. 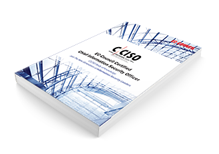 It is designed to recognize the significance of how information security role plays into the local and global business communities.